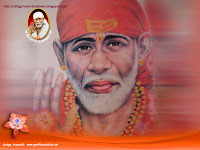 January 2012 | Shirdi Sai Baba Stories in Tamil. Sai Baba Saved Me and My 30 Week Old Premature Baby -Experience By Reena. 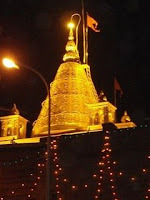 Shirdi Sai Baba's Grace-Experience Of Sai Devotees-Part 26.